SINCE the launch of Generation I in 1963, Porsche’s 911 has always been the quintessential sports car. Despite the unusual layout that positioned the engine out over the rear axle, and a base design that has remained faithful to the original for more than fifty years, the 911 is not only one of the most famous sports cars in the world, but probably the most successful. Over eight subsequent generations and more than 1 million cars, the 911 has a remarkable reputation as being the ultimate in performance, both on and off the track. There’ll be no fear of that reputation changing at any point in the near future, either – the latest, eighth generation 992 future proofing both the car and it’s heroic status for years to come. The Race Torque was fortunate to be invited to the Australian media launch of the latest and greatest of Porsche’s hero cars. 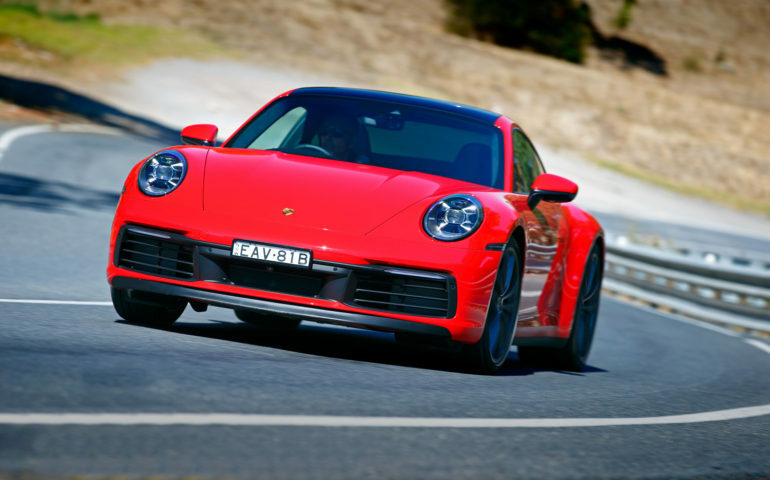 Taking in a day of driving on the epic roads of the Adelaide Hills followed by a serious blast at The Bend Motorsport Park, the press launch allowed for a rounded experience driving the new 911. From busy city traffic to the sinuous, rally-stage roads in the Hills to the broader, faster roads further towards the South East and the Coorong, it was a remarkable palate on which to taste the serious capabilities this car enjoys. More experienced and capable automotive journalists than I will review the car at length; we’d encourage you to read them all. Instead, we took a different approach: speaking to three individuals in an effort to gain a broader understanding of the car from people either involved in it’s development, involved in the driving and those capabilities. As such, we welcome you to our special podcast presentation called ‘The 992 Experience’. Across 40-odd minutes, we speak to 2017 Bathurst 1000 champion Luke Youlden – also Porsche’s deputy chief driving instructor – to get the vibe from behind the wheel. 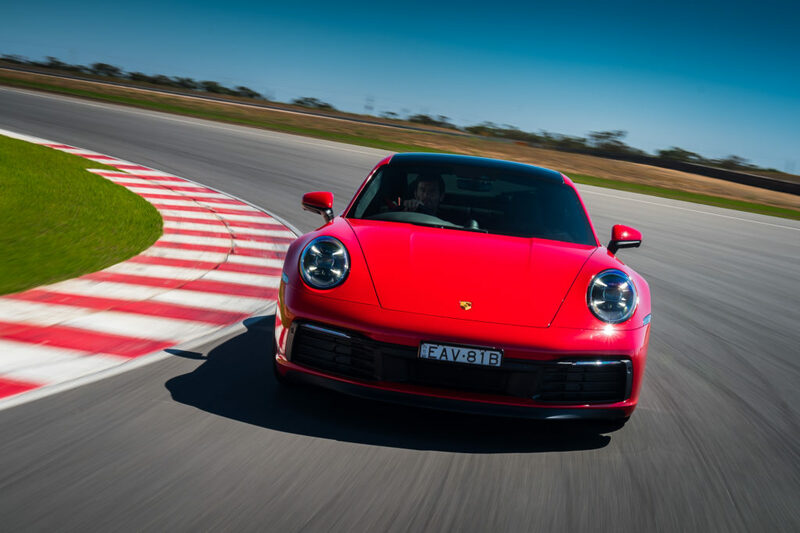 Porsche Cars Australia’s Paul Watson has delivered four generations of 911 to the local market and few are more informed on the technical changes that make the eighth-generation car the most technological of them all. And then expert motoring journalist Paul Gover, who’s been at the game for decades, gives the expert’s opinion from the other side of the fence. Suffice to say, the 992 is a remarkable addition to the Porsche story. 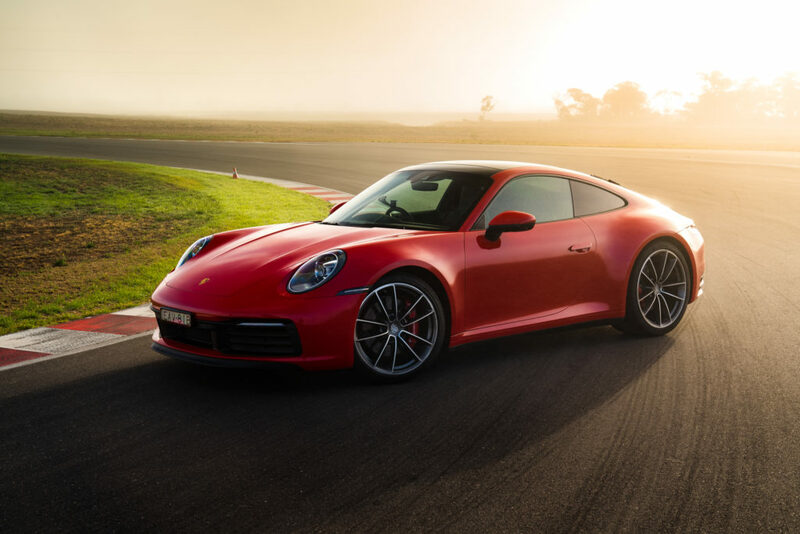 It combines easy city driving, 8.5 L/100km fuel economy on a freeway cruise and quiet, refined comfort yet mixed with performance that moves even the base model 911 closer towards the Supercar sphere than McLaren or Ferrari would like to acknowledge. 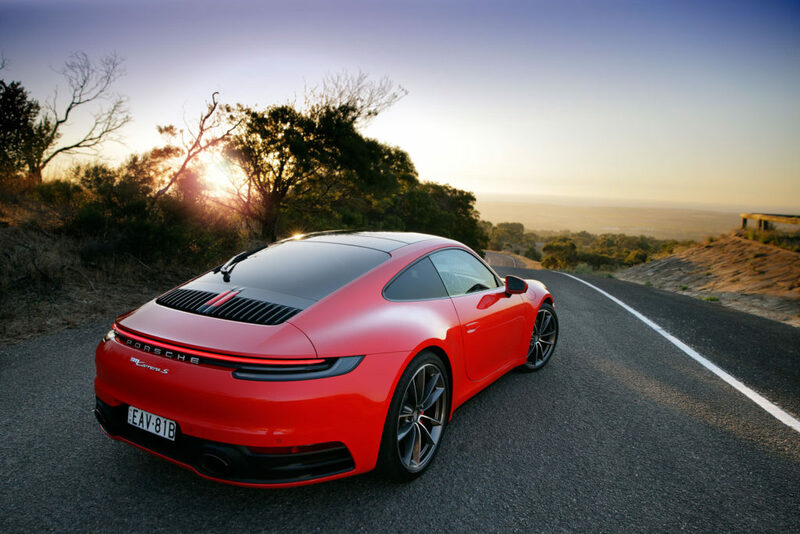 The 992 moves you from where you were to where you were going, much quicker than you expected it to occur, with a minimum of fuss and maximum enjoyment. And it does it in a package that inspires driving confidence and offers feedback through fingers and backside that a good 911 should. We’d invite you to hit play on the player below and listen to three experts tell the story of what makes the 992 so good – and then the thoughts of a very definitely non-Motoring journalist, who was just hanging on for the ride.